BERLIN (AP) — "Fire at Sea," a documentary about the Italian island of Lampedusa — many migrants' first destination on risky journeys toward safety and a better life in Europe — won the Golden Bear for best film at the Berlin International Film Festival on Saturday. A jury headed by Meryl Streep chose director Gianfranco Rosi's movie from a field of 18 contenders at the first of the year's major European film festivals. In "a year of thrillingly diverse films, the jury was swept away by the compassionate outrage of one in particular," Streep said. "It's a daring hybrid of captured footage and deliberate storytelling that allows us to consider what documentary can do," she said. 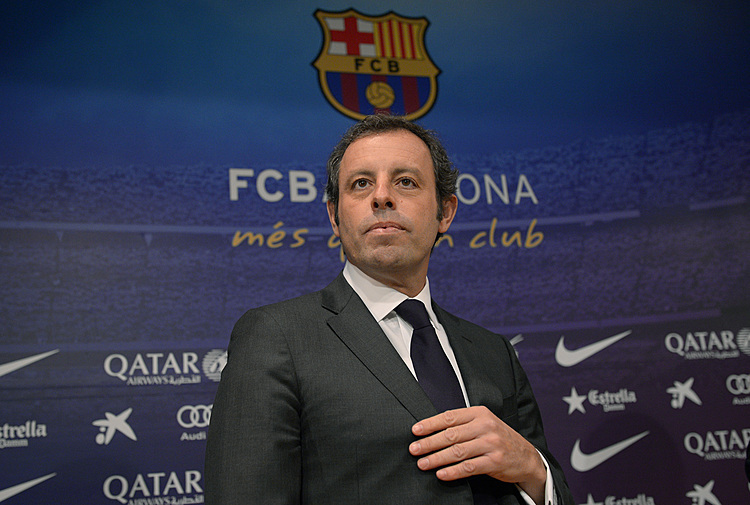 "It demands its place in front of our eyes, compels our engagement and action. It is urgent, imaginative and necessary filmmaking." Rosi contrasts the native islanders' everyday life, particularly that of a 12-year-old boy,with the arrival of the many men, women and children making the dangerous trip from Africa across the Mediterranean Sea on decrepit smugglers' boats. Many migrants drown on the perilous passage to Europe, their bodies often pulled out of the waters around Lampedusa, a small island located between Sicily and Libya. "At this moment, my deeper thought goes to all the people that (do) not arrive at Lampedusa on these journeys of hope," Rosi said. "And I want to dedicate this award to the people of Lampedusa, who are always extremely open to accept people arriving there over all these years." "It's not acceptable that people die crossing the sea to escape from tragedies," he said. Danis Tanovic's "Death in Sarajevo," set at a hotel in the Bosnian capital as it prepares to host VIPs on the 100th anniversary of the assassination of the Austro-Hungarian crown prince that helped ignite World War I, won the festival's grand jury prize, which comes with a Silver Bear statuette. Mia Hansen-Loeve of France was named best director for "Things to Come," a drama starring Isabelle Huppert as a woman in her 50s reassessing her life. The best actor prize went to Majd Mastoura for his role as a young Tunisian discovering love in a society in upheaval in director Mohamed Ben Attia's feature film debut "Hedi." Trine Dyrholm was honored as best actress for her part in Danish director Thomas Vinterberg's "The Commune" as a television newsreader shaking up her and her husband's life by inviting their friends to live with them. 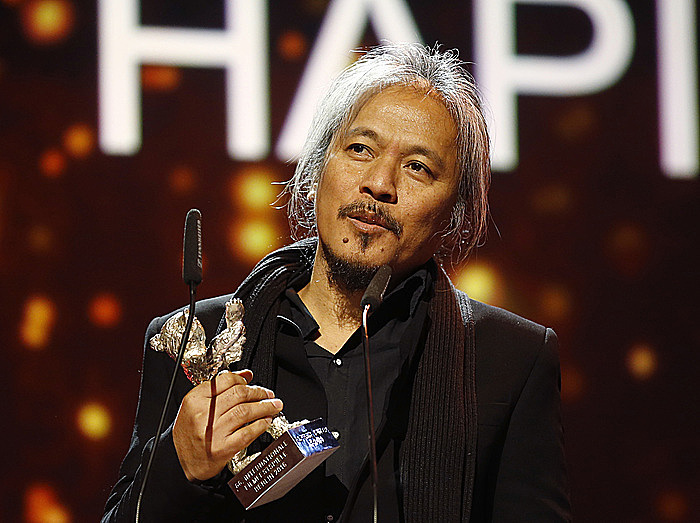 The festival's honor for a film that opens new perspectives went to Filipino director Lav Diaz's eight-hour black-and-white historical drama "A Lullaby to the Sorrowful Mystery." The best script prize went to Tomasz Wasilewski for "United States of Love," which he also directed, a movie portraying four women in provincial Poland in the early 1990s following the end of communist rule. Cameraman Mark Lee Ping-Bing took took the award for an outstanding artistic contribution for his work in Chinese director Yang Chao's "Crosscurrent."